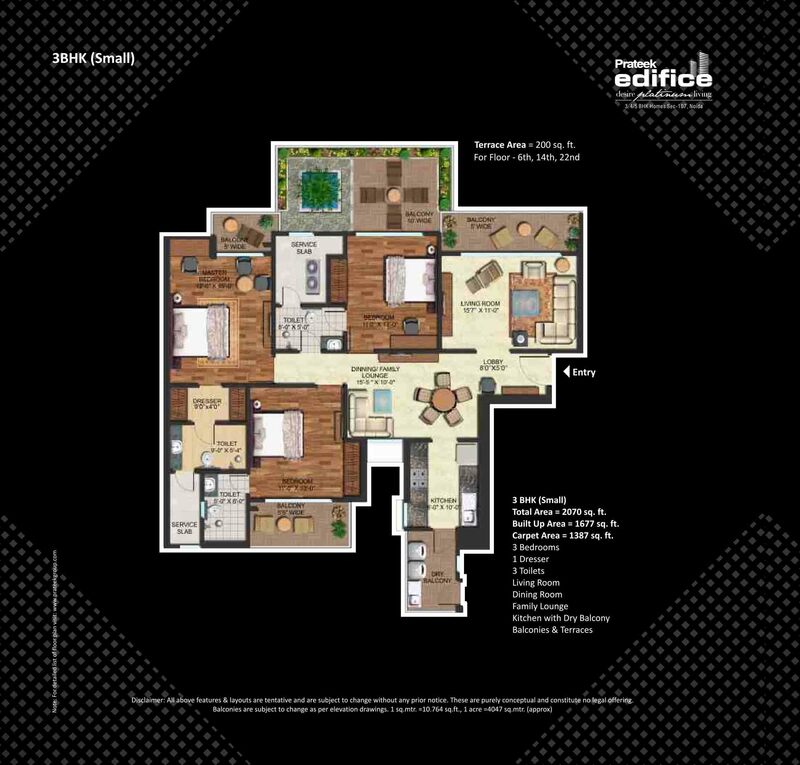 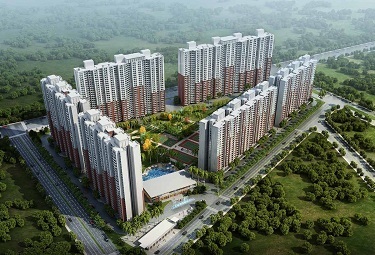 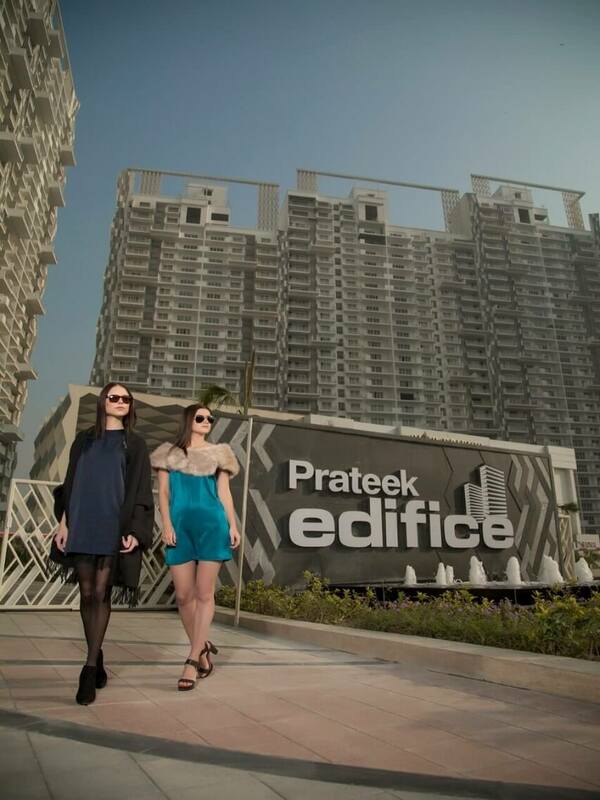 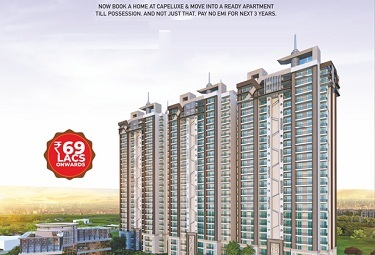 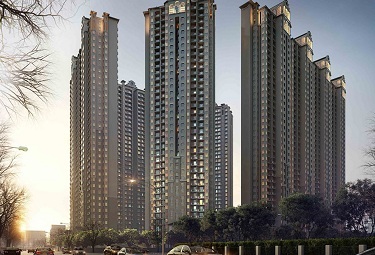 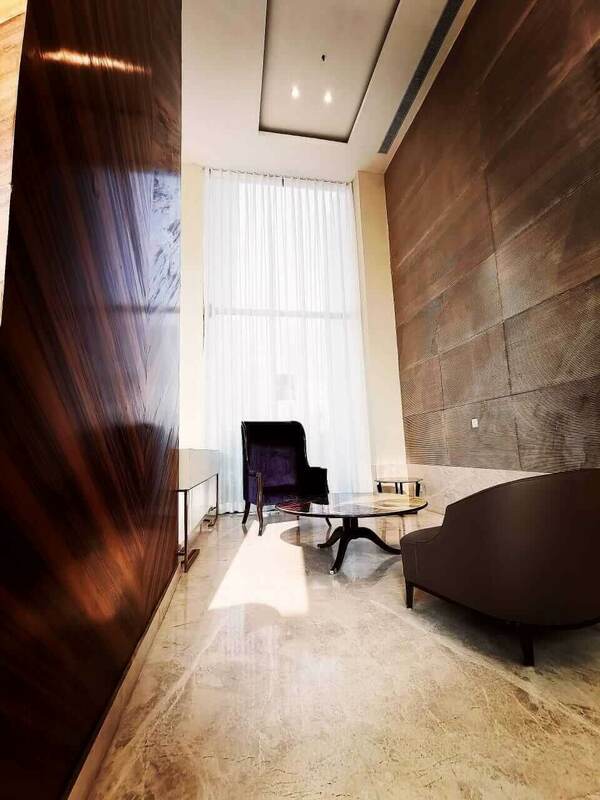 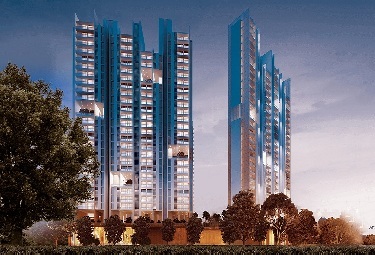 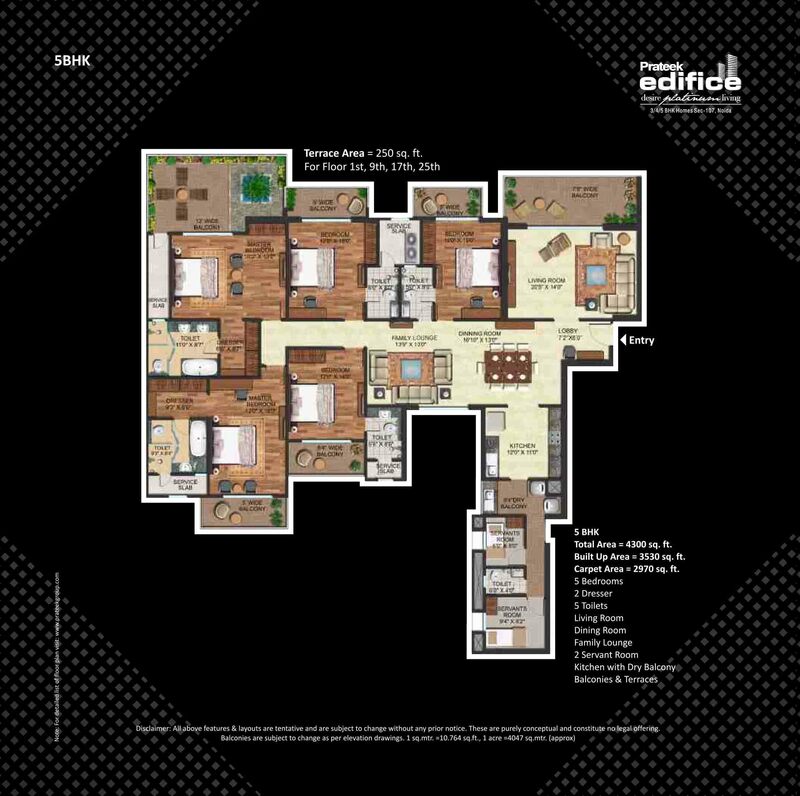 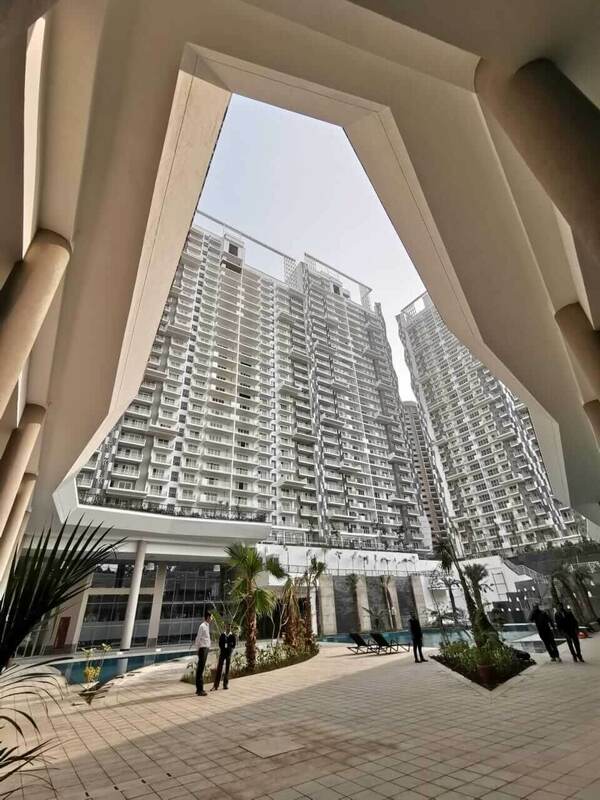 Premium residential project Prateek Edifice Sector 107 Noida has created quite a stir. 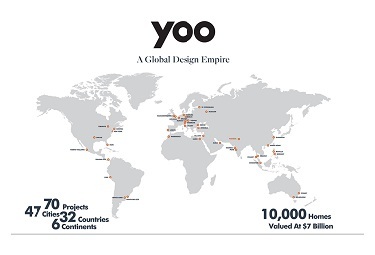 Many reasons go into making this fabulous project so well liked. 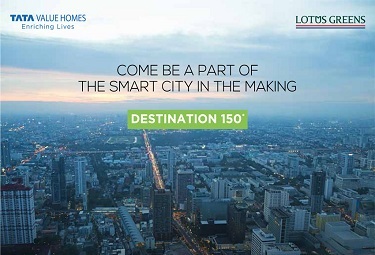 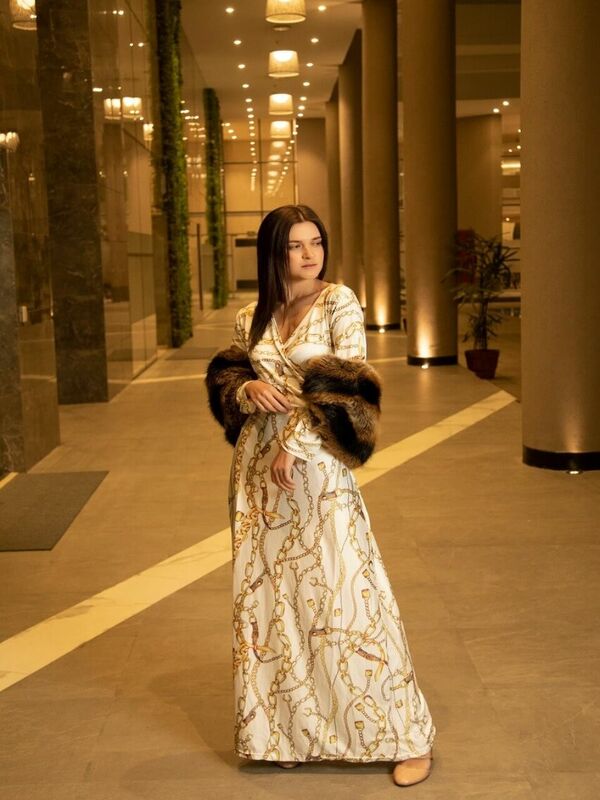 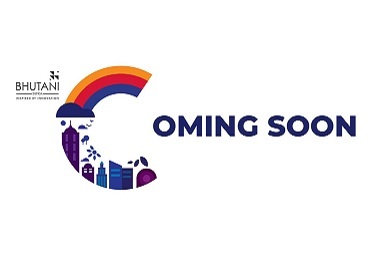 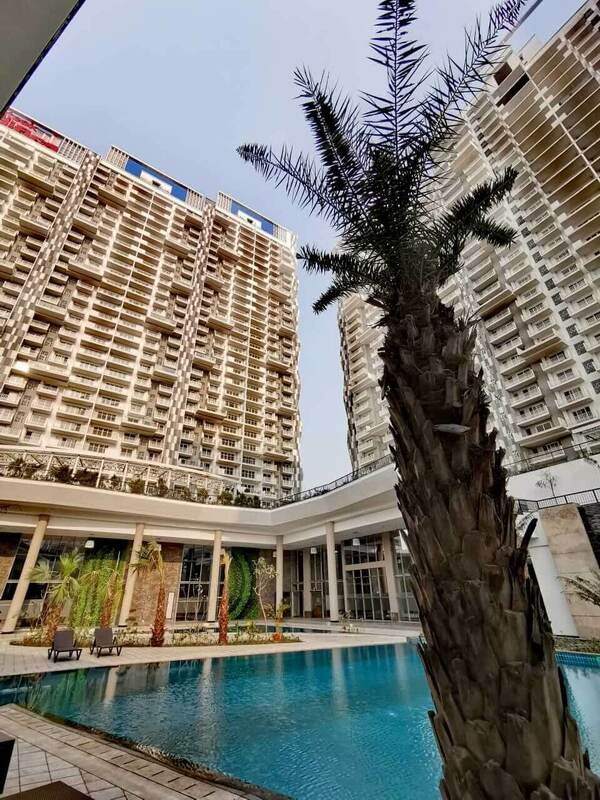 Most important of which is undoubtedly its location that sees it offer hassle-free access to FNG, Noida Expressway, DND Highway & Pari Chowk, proposed ISBT at sector 143, Noida, Akshardham Temple Delhi, Nehru Place Extension, Dadri Railway Station, etc. 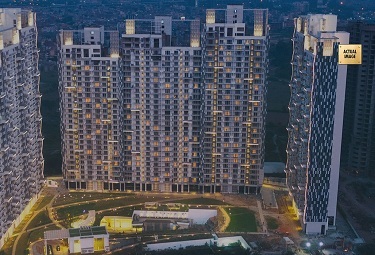 The accommodation here will be available in 3/4/5 BHK spacious apartments that are offering wonderful ventilation which would ensure that every flat receives its share of fresh air and sunlight. 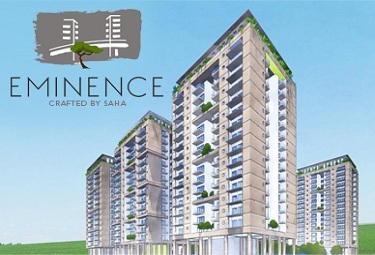 Wide balconies, on the other hand, will ensure that one enjoys the beautiful view outside without any inconvenience. 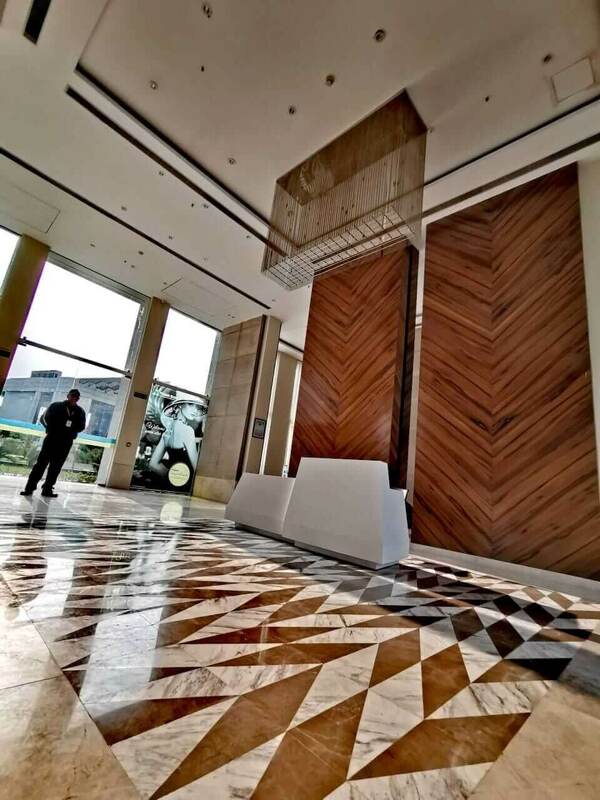 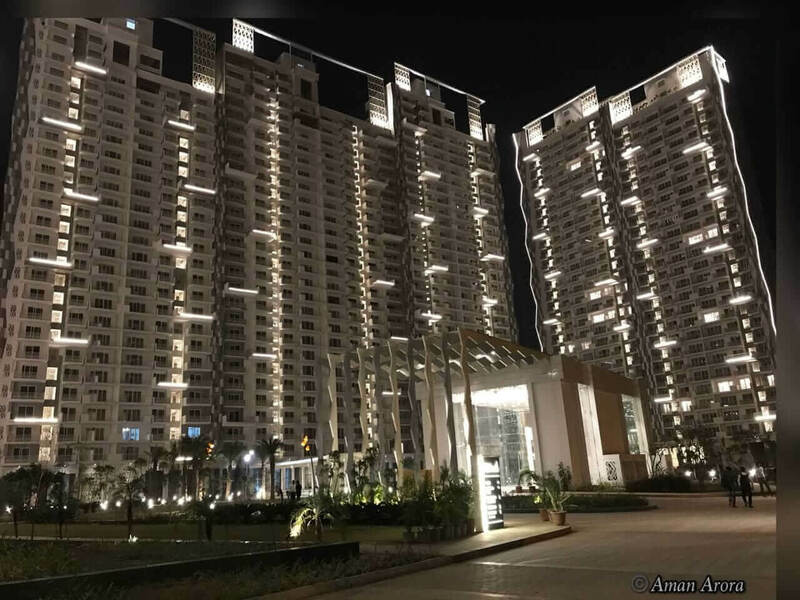 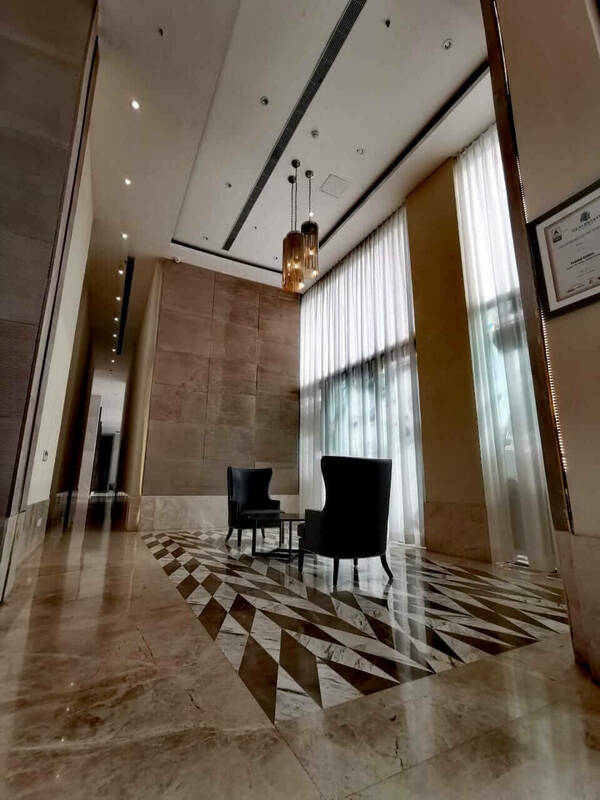 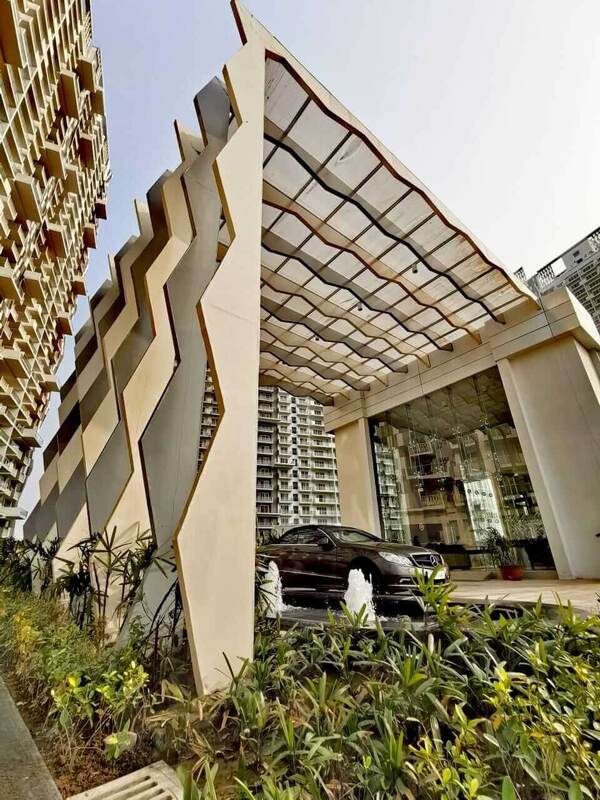 The amenities available here, include waiting for lobby, golf course, Vastu compliant, rainwater harvesting, piped gas, maintenance staff, 3-tier security, paved compound, sewage treatment plant, open space, landscaped garden/park, gym, swimming pool, kids play area, sports facility, shopping centre, car parking, 24x7 power backup, 24 hour water supply, tennis court, park, firefighting equipment, basketball court, multi-purpose hall, clubhouse and more. 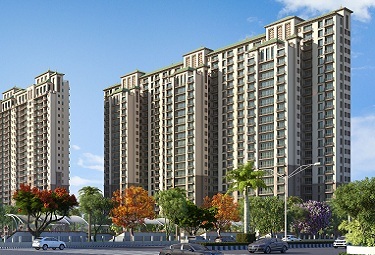 It is for all the above-mentioned reasons that the latest offering by Prateek Group is constantly growing in popularity. 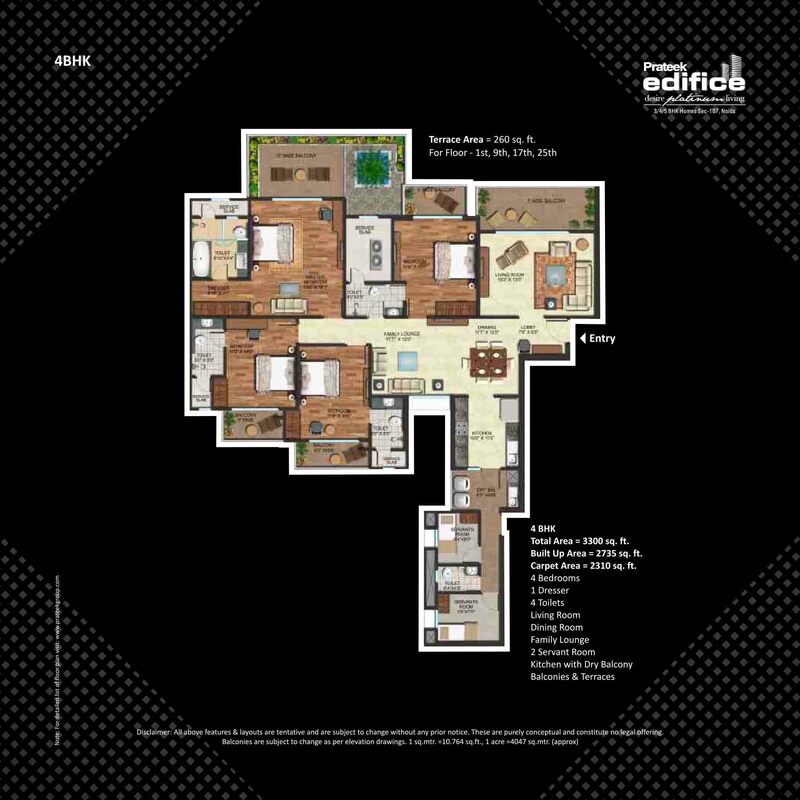 Page rendered in 0.1261 seconds.